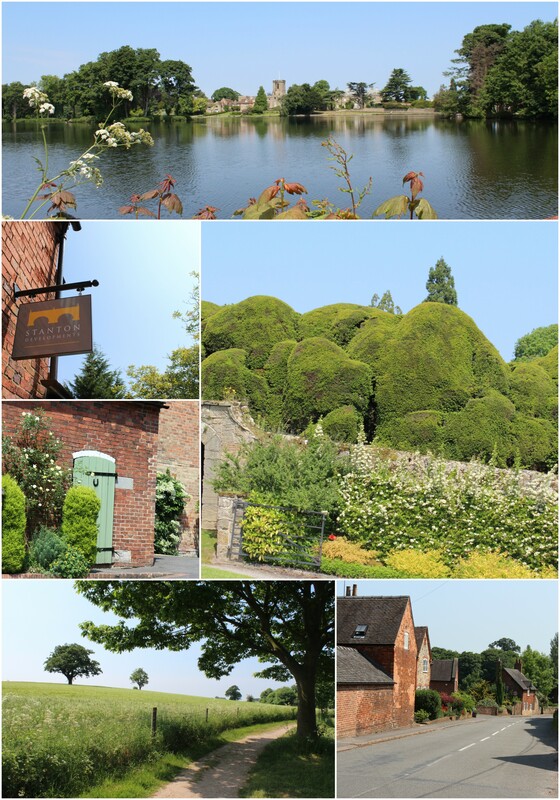 Stanton Developments are a privately owned property development company based in Melbourne, Derbyshire. 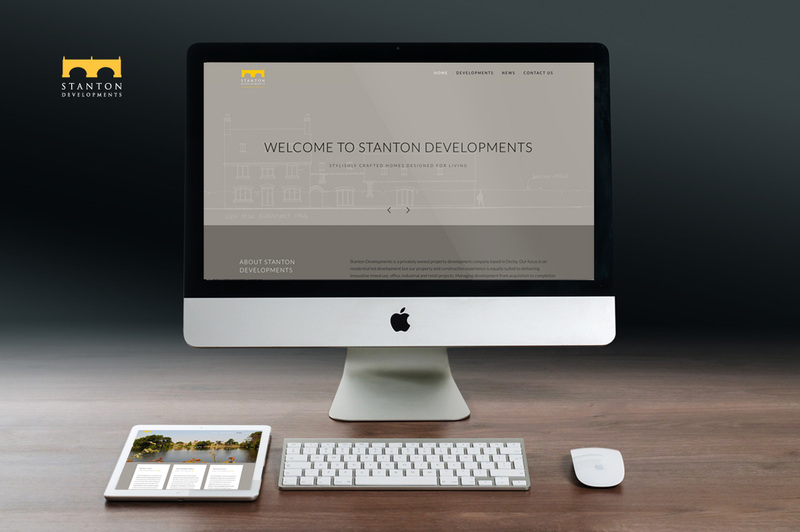 Stanton Developments approached us back in 2015 wanting a full branding package – logo, website, stationery, signage and hosting! 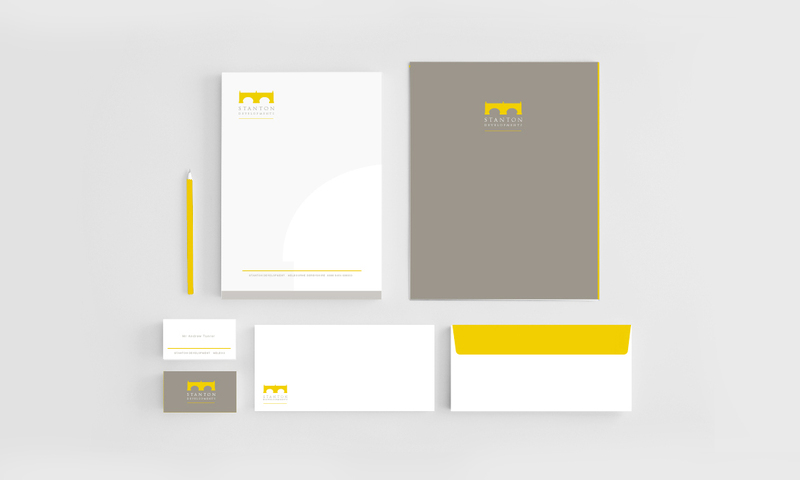 Branding, Stationery, Signage, Website and Wordpress CMS.